No matter what the size of a company, branding is important. Branding is not something to be left to the larger business, in fact, many large companies use branding to make themselves look smaller and appeal to the market looking for a more personal company. A good brand is a must for any company. 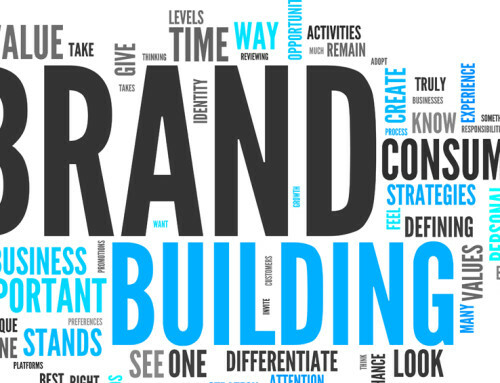 As already established in part one of the Brand Blog Series (found here) branding is a way of defining your business to yourself, your team and your potential customers. Branding is more than a business’ “identity”; it includes the core of what the business is and its values, not just what it looks and sounds like. A brand is more of a personality that your customers can connect with on an emotive level, sharing the same values and beliefs. This leads to brand loyalty which is important if your competitors heavily rely on discounts and promotions as sales techniques. What goals do you set out to achieve? Aim for your customers to think of your brand almost like a person that they can turn to when faced with different options. Even better, the first person they turn to. Decide the kind of attitude that you want to project and be consistent. What spin are you going to put on your mission? Whether you want to be the reliable friend or the action packed adventurer, pick your persona and stay with it. People like people who are consistent, this is the same for your brand. When you buy a product, why do you buy it? Is there a particular brand you turn to every time? Is there a brand you stay away from? See if you can use your answer to help you figure out how your own brand will come across. Find out what your customers are looking for when they buy your product or service. Do they want to feel powerful? Responsible? Conscientious? Smart? Your brand needs to inspire this feeling with all of its copy, marketing, and design. Evoke these feelings not only with language, but with colours and product design as well. When you build a brand, the mission and language need to be cohesive. Whether your brand is modern and sleek or traditional and classic, this look should be synchronized across all of your media (brochures, website, product, offices, etc.). Design a logo – This should be used to help embed your brand in your customer’s mind. Because of this, your logo must be well designed (so hire a professional) and you should use it frequently and place it prominently in your media. Choose a colour scheme to represent your brand. These colours will be used along with your logo as often as possible on promotional materials to help evoke your brand. Keep things simple. The key is to be instantly recognisable and unique. Simple logos often work best, like Nike tick or Disney’s mouse ears. It is important to explain the role of your brand to your employees and why and how you arrived at the brand identity you are promoting. Your employees are more often than not the first people your customers meet in association with your brand and first impressions are everything. Potential customers will judge your brand based on your employees from how they dress to how they behave. They are key to selling the brand you want to promote. Ask your employees how they believe your product is being received on the market, and don’t discount their opinions. 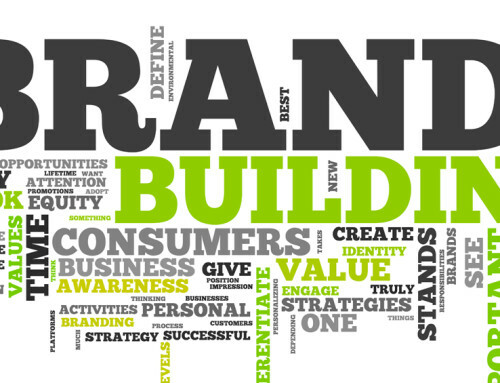 Successful branding is the key to differentiating yourself from your competitors and creating customer loyalty. It requires careful consideration of your mission, creative thinking and a strong desire to connect with the people who will ultimately make your company successful. 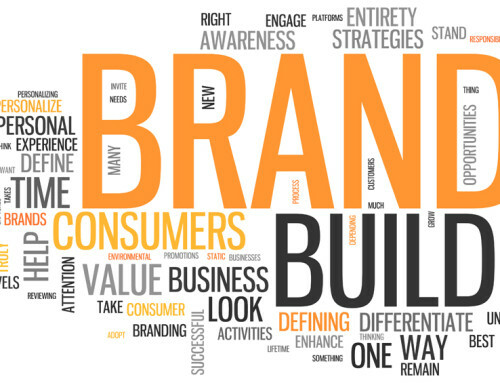 A brand should be clear, simple and cohesive. Remember that a brand is not just your logo, it is everything and anything associated with your business and how your brand is perceived by your potential customers will ultimately make or break your company. If you have any queries about your brand, whether it’s the direction you want to take it, or whether you want to start from scratch, talk to one of our advisers here. Looking to build a brand? If you wish to read more about branding, follow us on facebook or twitter to find out when the next instalment of ‘What is a Brand?’ is online, or sign up to our mailing list. The next post will include tips on how to promote your brand to your customer base.